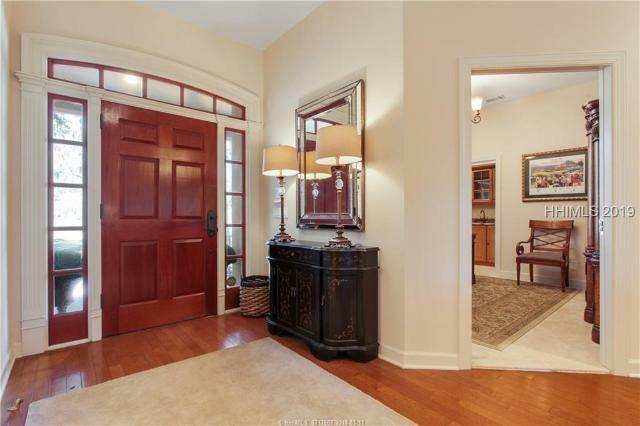 Southern elegance and charm invites you to an extremely gracious floor plan with all of the expected upgrades and more. Four bedrooms complete with multiple gathering areas, wine cellar, deck and grill porch, mudroom, and spacious laundry center. Two fireplaces, elevator, hardwood Brazilian heart of pine floors, ensuite baths, stone vanities, built in sound system, and central vac. Double ovens, gas range, butlerGÇÖs pantry, glazed cabinets, large closets, multiple storage and hobby areas. All in a beautiful private setting with lush gardens and mature landscaping. Great home at a great value! A marsh view that will grab your heart. Mesmerizing marsh vista spans as far as the eye can see bordered in the far distance by rolling golfGÇª not other homes. Floor-to-ceiling wall-to-wall glass captures the magnificent view from the foyer entry clear around to the LR, FR, kitchen & master suite. A stunning island anchors the kitchen equipped w/ beautiful cabinetry & granite, SS appliances & dining on the view. 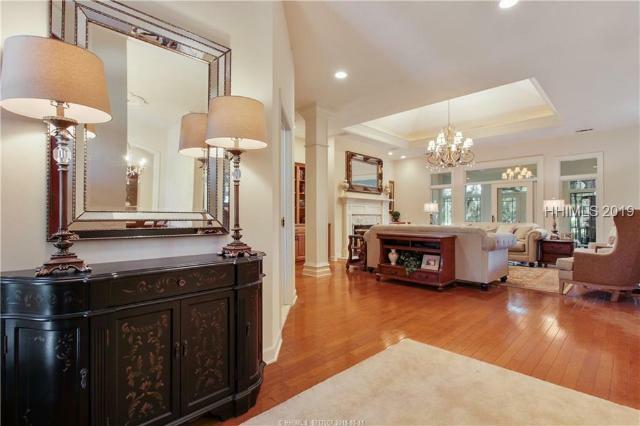 An intimate DR, handsome office with library wall & spacious master suite with fireplace add livability to this appealing home designed for entertaining. Bonus item: new wood floors. Incredibly priced in this prestigious community. Stunning renovation. Singular view. 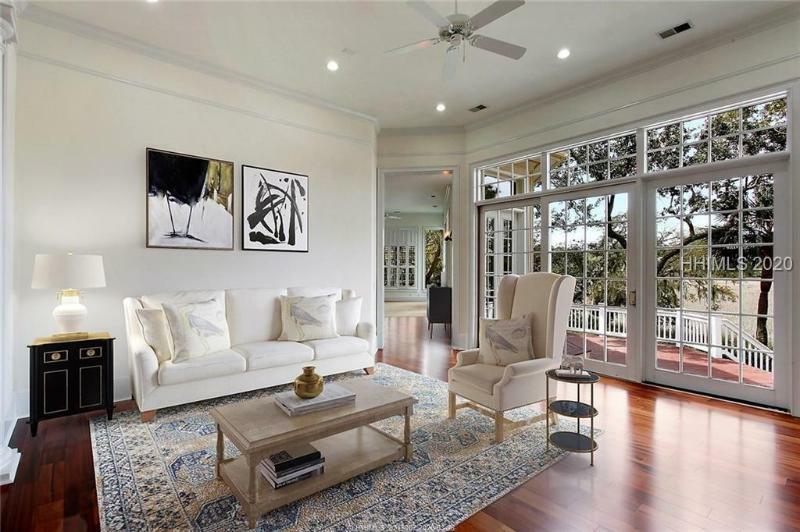 An engaging open floorplan couples lofty ceilings w/ endless glass creating a sunlit ambience overlooking a mesmerizing wrap-around golf view encompassing 2 lagoons to the marsh. Ultimate privacy. 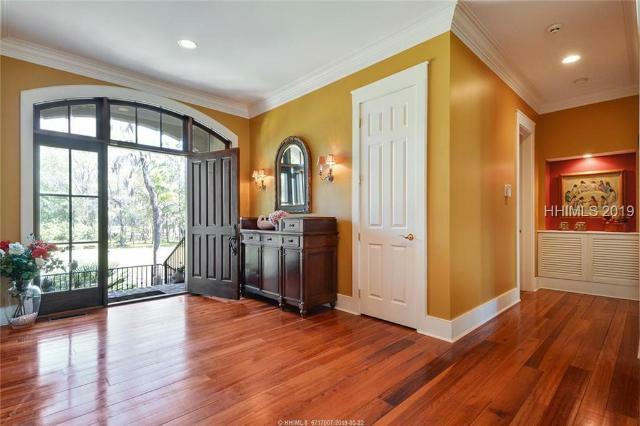 Newly finished wood floors anchor a casually upscale design featuring entertainment ease. The kitchen, w/ breakfast dining & bar, is nothing short of sublime, as it shares the breathtaking view w/ the FR crowned w/ coffered ceiling. Guests spill into the adjoining LR offering an impressive library wall & fireplace. The enviable master suite enjoys the view as a bonus. Photos donGÇÖt capture the appeal. 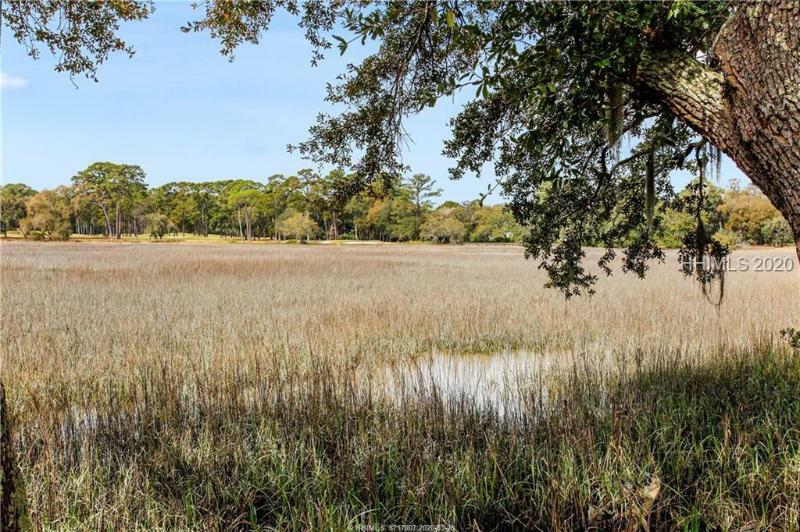 Sunset Views \ Golf Views \ River Views ... this Colleton River homesite offers them all. Perched high among the dunes, 8 Somerset Point is a gracious homesite perfect for your dream home. Watch the sun say goodnight every evening from your terrace. Jack's signature hole is on display from tee to green with the Nicklaus Clubhouse poised behind the tee box. 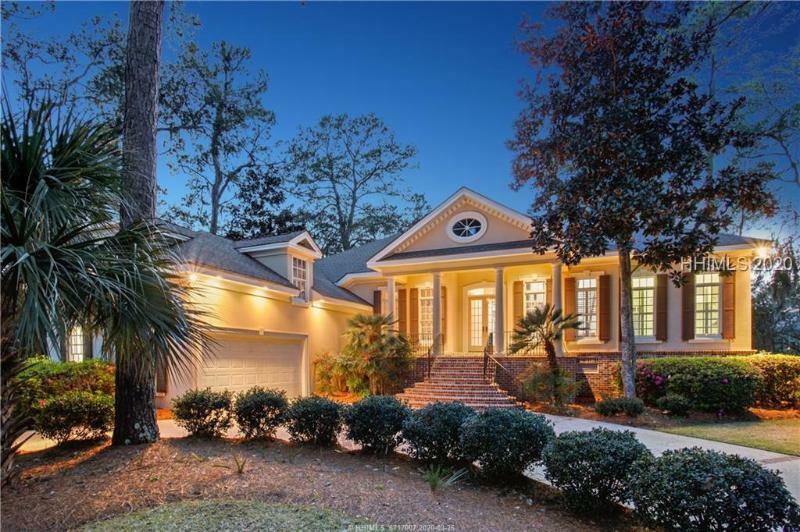 Walk to Colleton River's community dock, fitness center, dining, pool and tennis center within mere minutes. 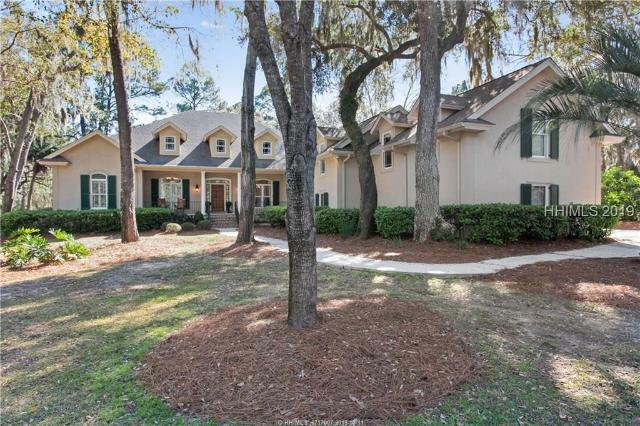 Colleton River is truly an amazing community that offers exceptional amenities for everyone. Boating to Birding. Golf to Fishing. Tennis to Yoga. Hiking to Cycling. Welcome Home. 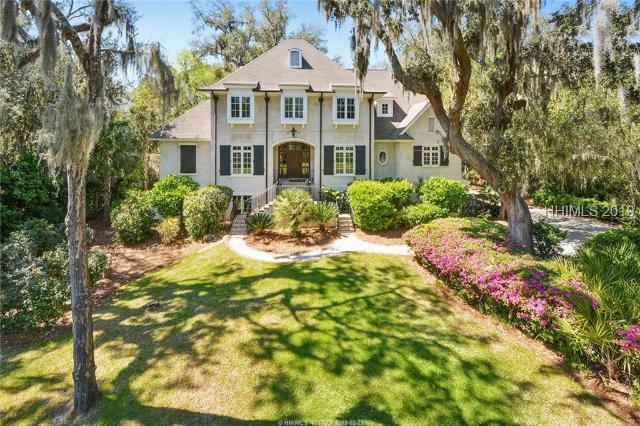 Enjoy gentle breezes and spectacular marsh and golf vistas from this premier Colleton River Plantation homesite. A south easterly location affords an abundance of sunlight throughout the day. The exciting 12th hole of the Nicklaus Course is a par 3 and is a carry over the marsh onto the green! 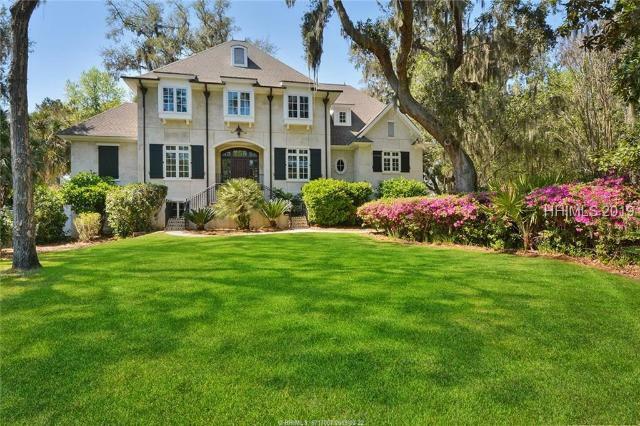 Ownership includes superb amenities of the famous Pete Dye and Nicklaus courses, a par 3 practice course, marina, 2 clubhouses, fine dining, fitness, pool, tennis, biking trails and much more. Enjoy the finest amenities in this warm and friendly world-class setting.